Posted on January 25, 2013, in The Barley and tagged craft beer, home brewer. Bookmark the permalink. 1 Comment. 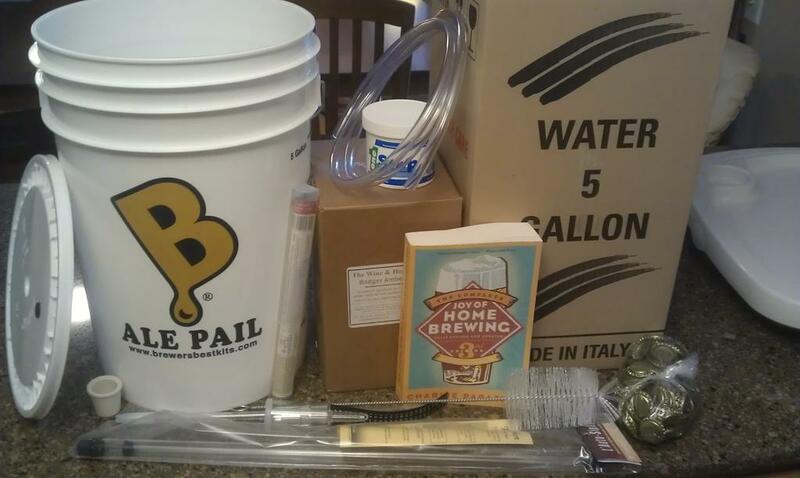 Can’t wait to taste your first brew!